We pride ourselves on our effective follow-up on all denied claims. We are tenacious about getting your money in-house. We have our own pre-collections department so every attempt is made at receiving payment for you. Above all, we care about your business. With the owner of RK Medical Billing being a physician himself, he knows what it's like being in your shoes. It's important for you to concentrate on your practice. With the many pressures of eroding billing fees and price schedules, it's important it is to be able to relax and not worry that your practice is being taken care of financially. 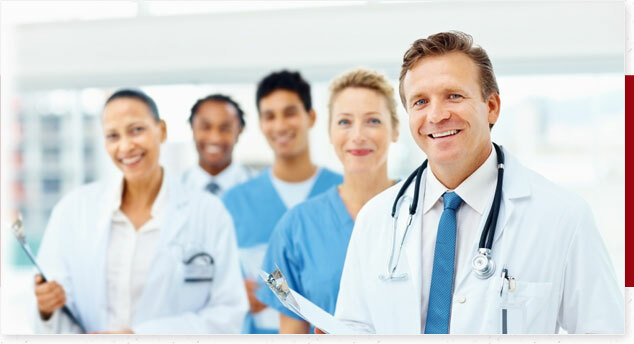 We will take care of your Medical Billing! No worries. The above list is not conclusive; RK will learn the billing intricacies of any specialty needing our service. Education is important to us. To achieve such a goal the company has to be more than just a claim processing center and must be equipped with experienced and intellectual employees.